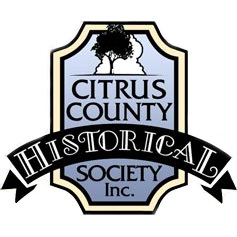 Crystal River Heritage Council, Coastal Heritage Museum - Citrus County Historical Society, Inc. Hours: Wednesday through Saturday, 11:00 a.m. to 3:00 p.m. 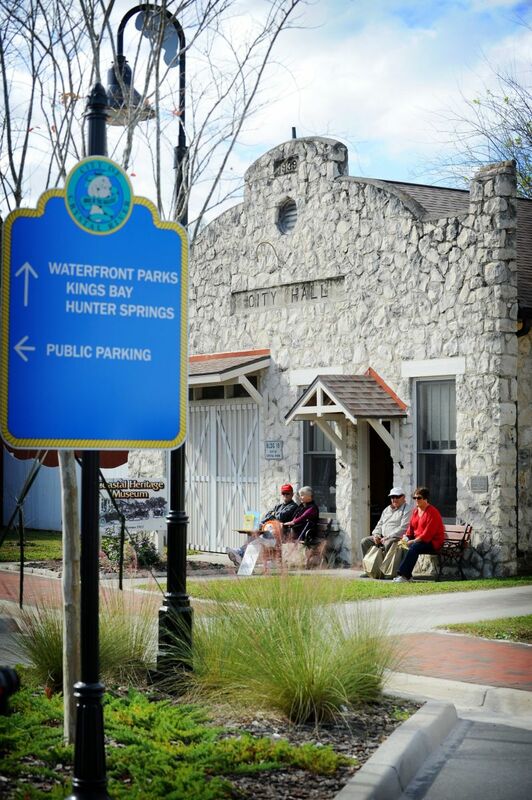 The Coastal Heritage Museum opened in 1986 under the direction of the Citrus County Historical Society, Inc. Owned by the City of Crystal River, the building is leased to the CCHS, Inc. On May 29, 1998, the old City Hall was placed on the National Register of Historic Places. The Museum was closed in 2000 for repairs and reopened in 2001 under the direction of the volunteers of the Crystal River Heritage Council. The Museum features an array of exhibits, artifacts, furniture and photographs of the early history of the west side of Citrus County, Florida. Unique features include a 1927 diorama of downtown Citrus Avenue, a fish house facade, and one of the original jail cells. The historic building was built in 1939 by the Work Project Administration (WPA) labor. The exterior is constructed of natural limestone quarried locally, and the interior ceilings are made from magnolia wood. 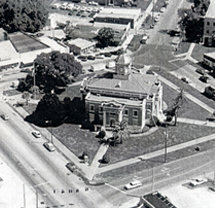 It served as the first permanent home for the Crystal River City Government and was used by the city until 1970. It has housed the City Manager Office, the Police Department, the jail and the fire truck. 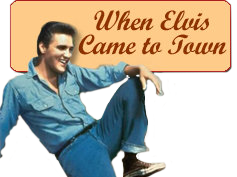 Admission is free and the museum is open Wednesday through Saturday 11:00 a.m. to 3:00 p.m.